Enhance your restaurant’s guest experience with state of the art music and television systems or create the ideal meeting space in your office with a customized conference room. 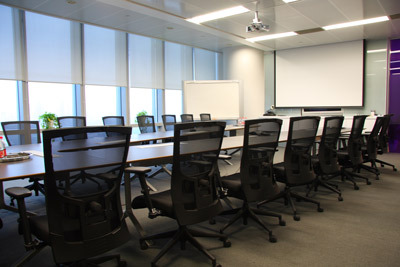 Murray Electronics can seamlessly integrate various audio and video systems, web conferencing, and even lighting for your business with ease-of-use and functional efficiency in mind. We can even provide project management in coordination with other contractors if necessary to ensure a smooth process.